May 13th, 2015 | Moving Tips. 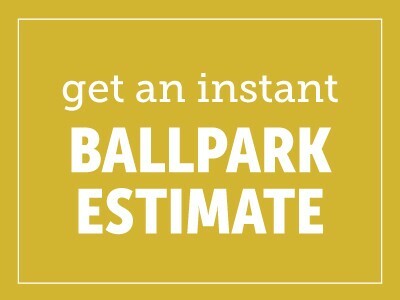 When a sales consultant comes to your home to complete an in-home estimate, they will explain a variety of information. One such topic is your delivery spread. But, what exactly is a delivery spread? Your sales consultant will give you a set of dates that typically range of 1-14 days for your household goods to arrive at your new home. When you sign the Bill of Lading, you agree to the dates in the window and are expected to accept the delivery within those days. The driver will call you 24-48 hours to let you know the planned date of your delivery. Meanwhile, Bekins will do their best to keep you updated on the delivery date. The farther the distance of the move typically means the wider the spread. Larger shipments are easier to predict days vs. smaller shipments. Smaller shipments allow for more loads on the truck, so a driver may have four or five other families that he has to deliver to or pick up in their shipment spread. For example: If you are moving from New York to Florida, the truck with belongings may be stopping in Richmond, Va. and Atlanta, Ga. before arriving in Florida with your items. It is a good idea to remain flexible during the delivery spread dates so you are free to accept the delivery on any of those days. If there are any days in the delivery spread that you will be unavailable to meet the driver, always make a backup plan at the time of booking for someone else to meet the driver on those days, however this is not recommended. In the rare circumstance your belongings will not be delivered within the delivery spread, Bekins will do what it can to accommodate you and your family. Our Customer Service department will be able to provide you with updates as they occur. If you have any questions about your shipment, please call 1-800-992-5202.